Posted 3/19/2019 3:49pm by Dennis Skoworodko. The carrot is the “mascot” of Our Farm! He is truly one of our most loved veggies- and with good reason- so crisp and juicy and oh so tasty! There are many varieties of carrots available to grow. We did extensive taste tests to find what we think is the tastiest one. 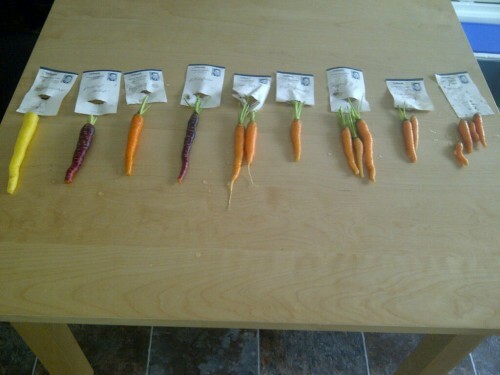 Over the years we grew many different varieties of carrots to determine the best ones. Because we are a small farm, and harvest our carrots by hand, not by machine, we did not have to be concerned about choosing a variety that could withstand mechanical harvesting. Therefore, the variety we grow is not only tasty and juicy with great texture and crispness but it would not survive machine harvesting for the very reasons that we think make it a great carrot. 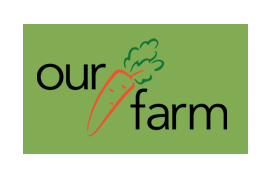 Grown organically in biologically active healthy soil, Our Farm Carrots are a great kid approved snack, salad ingredient and lovely for cooking.